Don’t have time to go to the store? Why bother when you can order online. 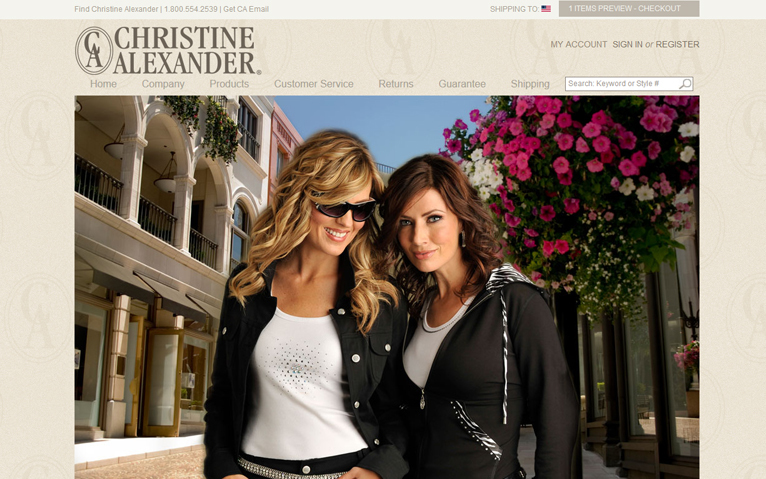 Christine Alexander’s upscale clothing line is also offered through their online store making it convenient and accessible for anyone.